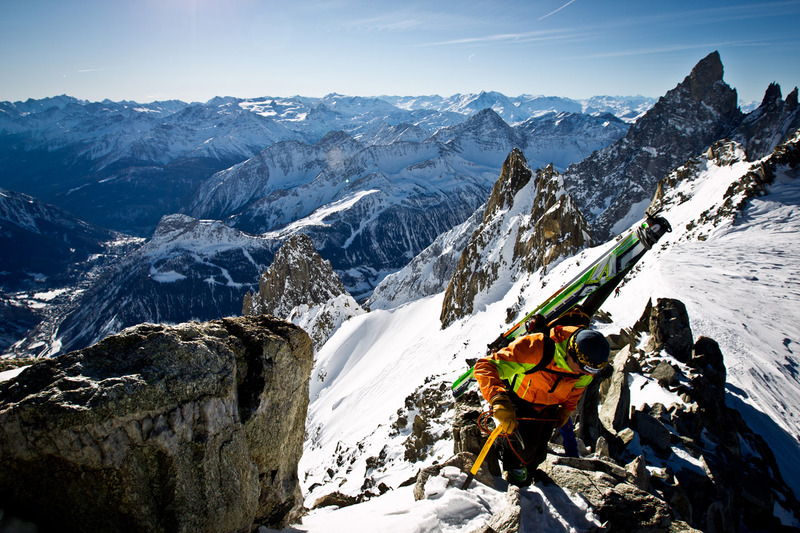 Not only does 'Freeride' mean 'freedom with your skis', but also prudence. Skiing off the track requires prudence. Experience as Alpine Guides has taught us that taking our clients off the beaten track is not enough: we want to pass on our experience. 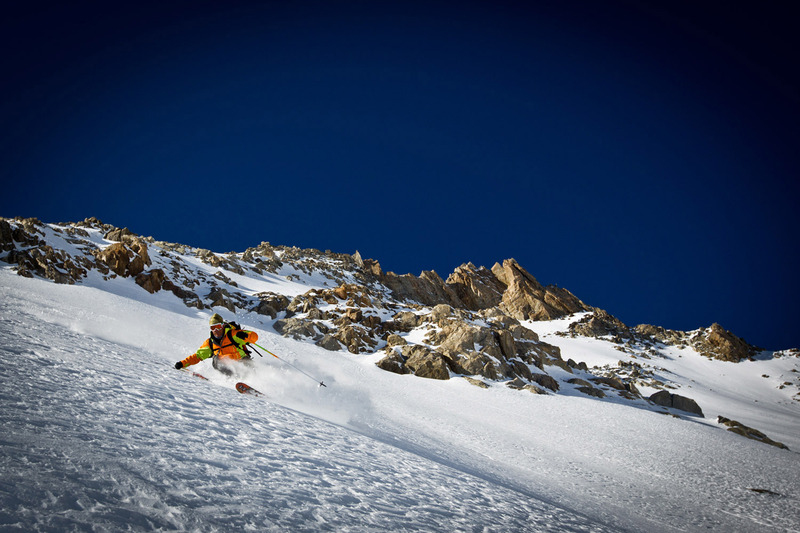 Our courses are specifically designed for off the beaten path skiing and snowboarding lovers. 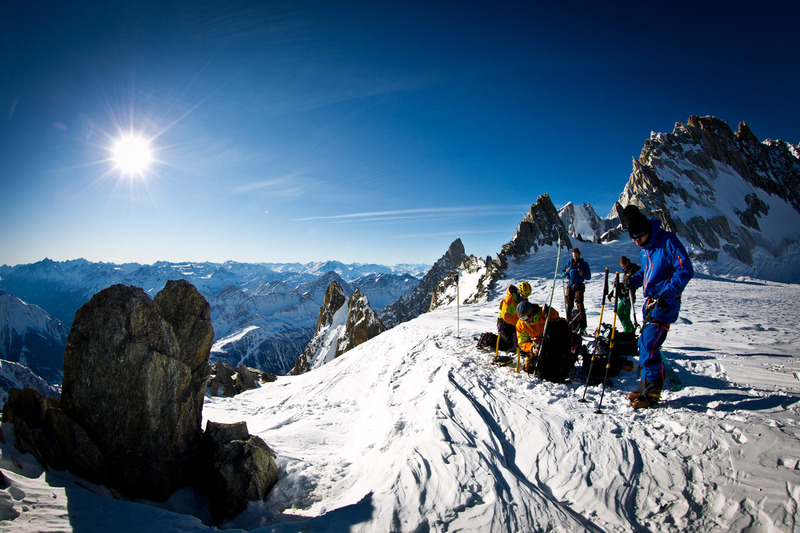 Alpine Guides will teach you theoretical and practical tecniques connected with this discipline. 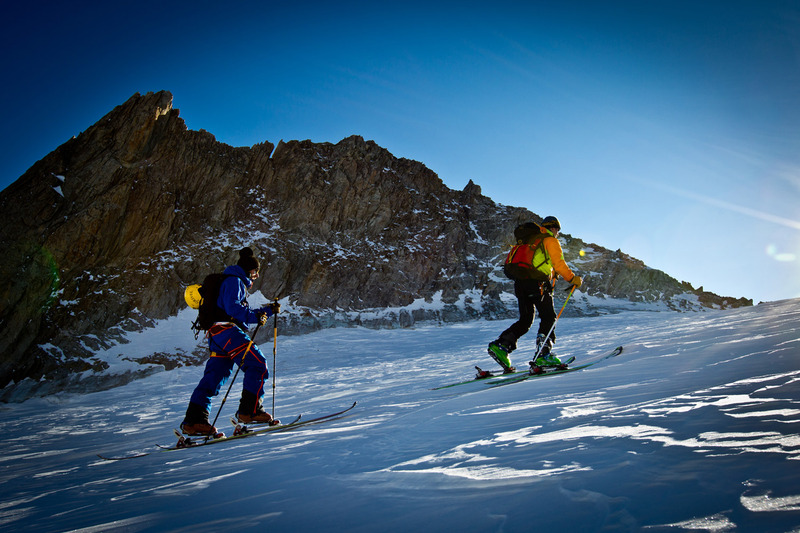 In winter, the main activity is ski touring. It is a great way to explore the mountains freely. 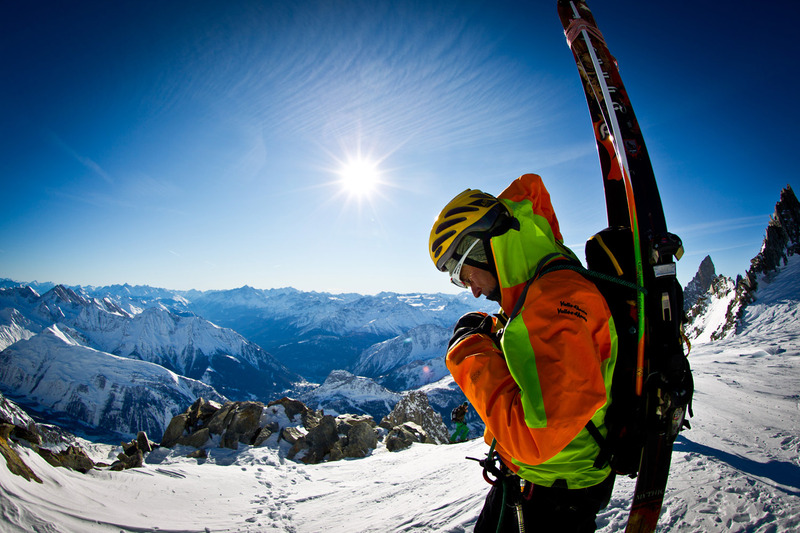 Professional, qualified mountain guides will teach you ski climbing, progression, and safety techniques. Together with our professional Guides, you will visit some of the most beautiful valleys, and pass through the slopes specifically designed for ski tourism. This is a sport both for the young and for those who are no longer very young! With snowshoes at your feet, our Guides will take you to magnificent landscapes on glaciers or valleys covered with snow. In winter, when temperatures are low, ice cascades form. 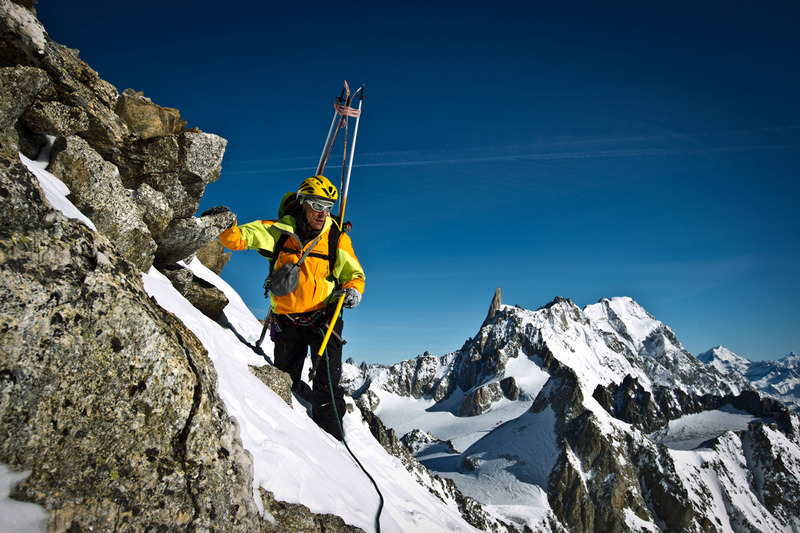 It is possible to climb ice cascades with ice-axes and crampons. 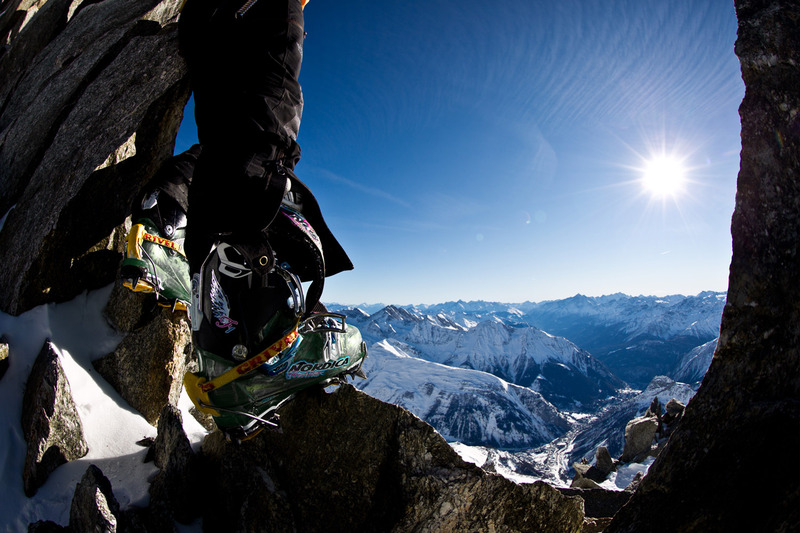 This awesome sport will give you the chance to feel the thrill of ice climbing. Winter means much more than snow and skis. 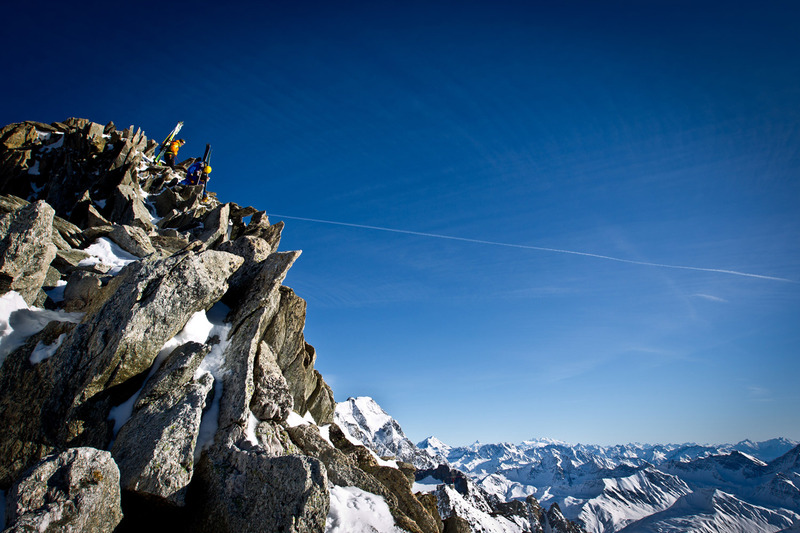 When the weather conditions are favourable, even in this harsh season it is possible to enjoy the mountains experiencing a unique, and silent place. For those who prefer indoor activities, Courmayeur has a heated facility for indoor climbing. 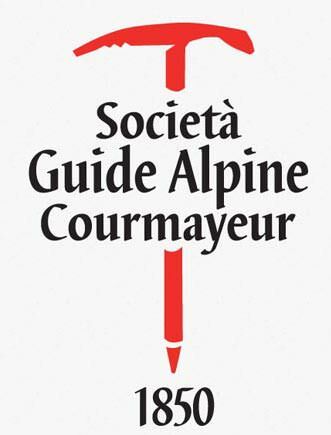 We offer various courses for different levels and Courmayeur Alpine Guides will help you improve your climbing techniques. 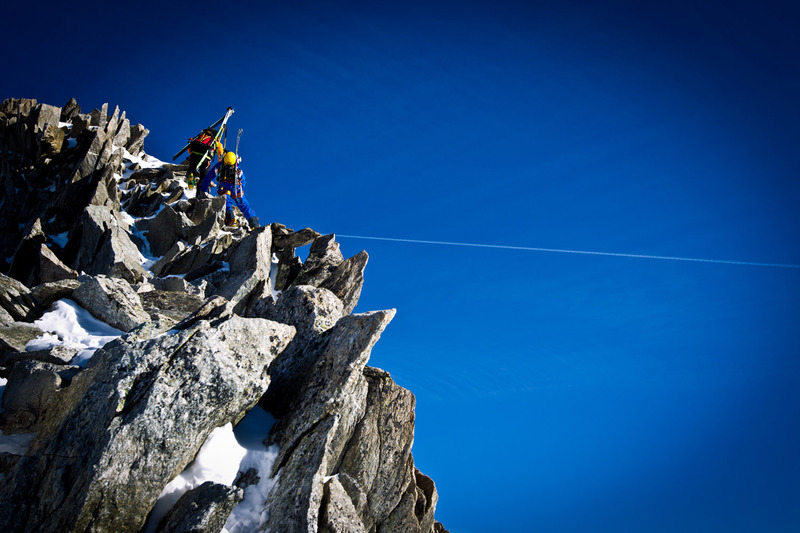 If you have never experienced climbing before, our professional Alpine Guides will be extremely happy to introduce you to this fascinating sport, based on the vertical dimension.